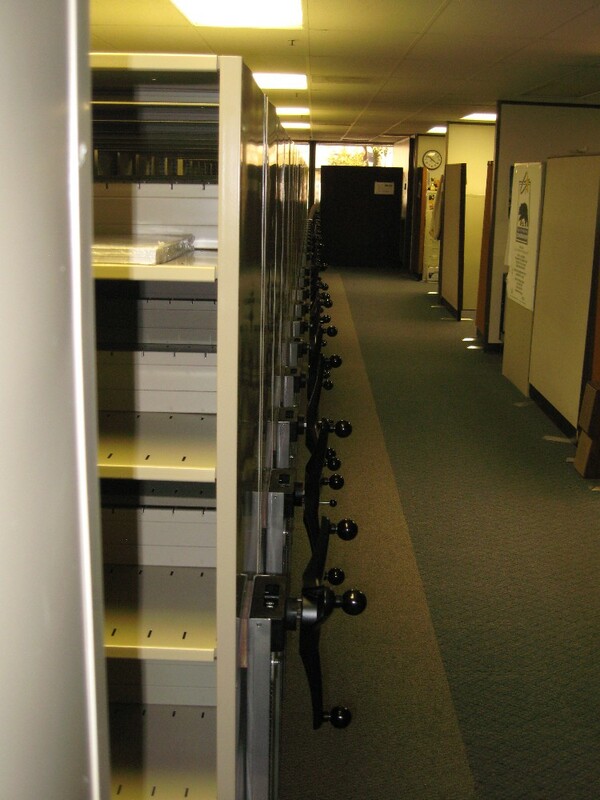 Vital Valt offers service calls for filing and Storage Equipment Service. While some of the systems we implement require little to no service, there are systems with a cost of ownership requiring maintenance schedules. Contact us to review your system to see how we can help keep it functional. 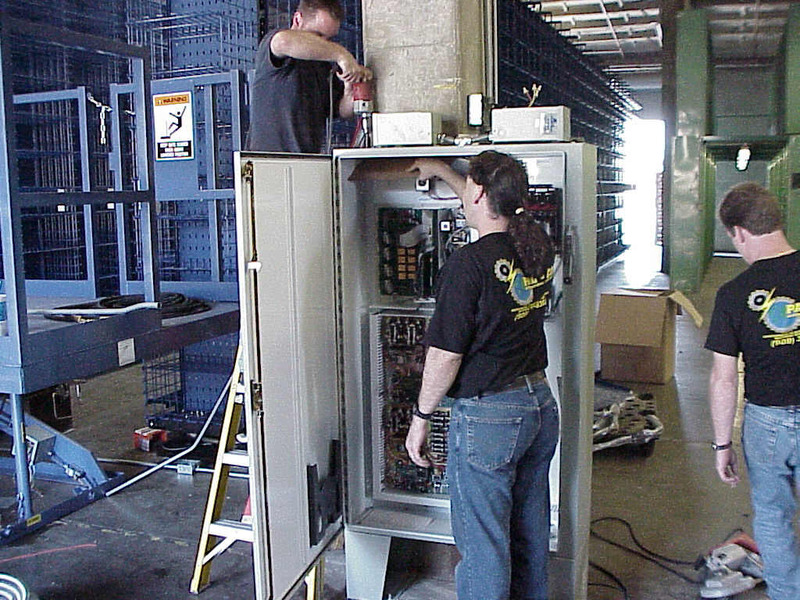 Vital Valt offers factory certified Storage Equipment Service technicians to service, maintenance and relocate vertical carousels, vertical lift modules and horizontal carousels as well as high density mobile storage systems. 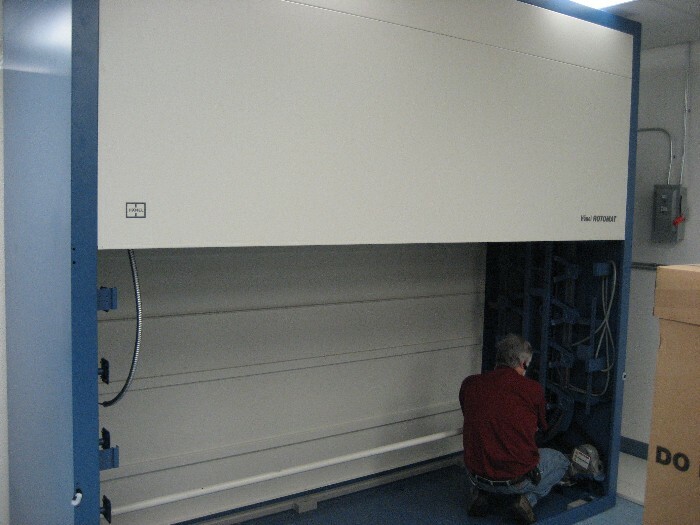 Vital Valt has factory certified technicians to service Hanel, Remstar and White automated storage and retrieval systems. 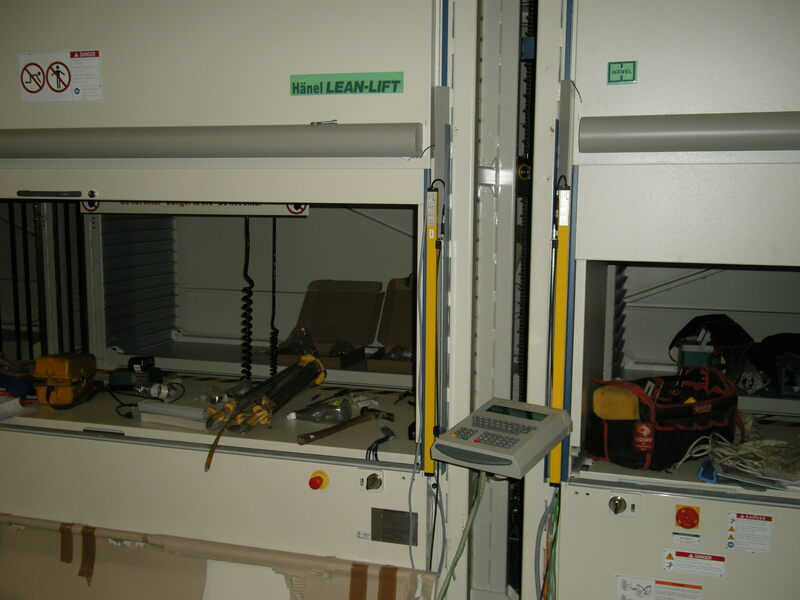 Professional services can include basic service and maintenance from adjusting photo cell eyes, lubricating and tensioning the track and chain.